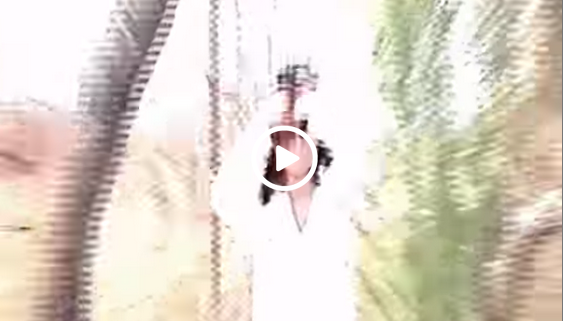 Incredible footage of Michael Jackson seen wandering in the woods in the middle of the day. Well, not really. But it is a funny remake of the “Michael Jackson spotted in the woods” with narration. If you need a good laugh watch the video below and share! After Being Bullied, This Kid Decided To Make A Change – Wait Until You See What He Did! This Homeless Man Went Rock Hunting, But What He Found…. I’m Speechless!